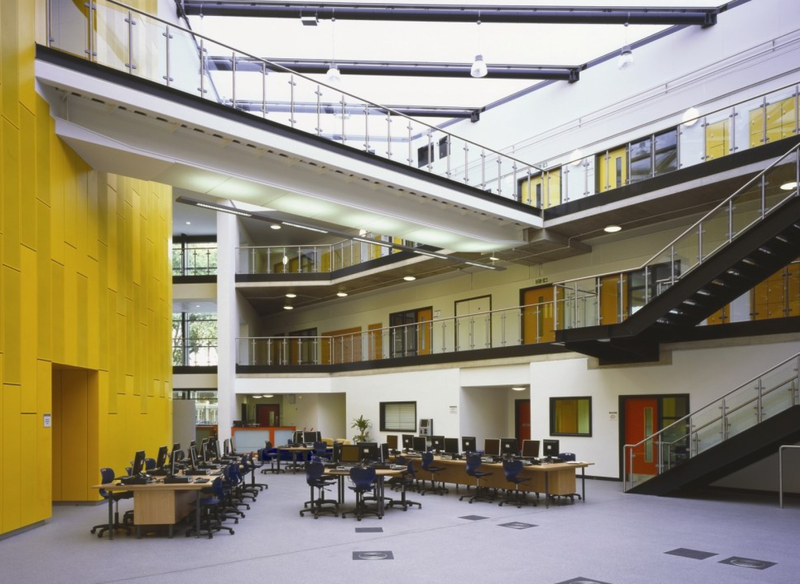 KM Security Solutions PLC were invited to provide a 24 hour guarding provision at The Academy which consisted of Reception management, student interaction and access control to this highly regarded academic establishment. The Academy has an abundance of “after hours” clubs for the local community of which required a dedicated security presence to ensure that all the visitors had a safe and secure experience at all times whilst using the facilities. 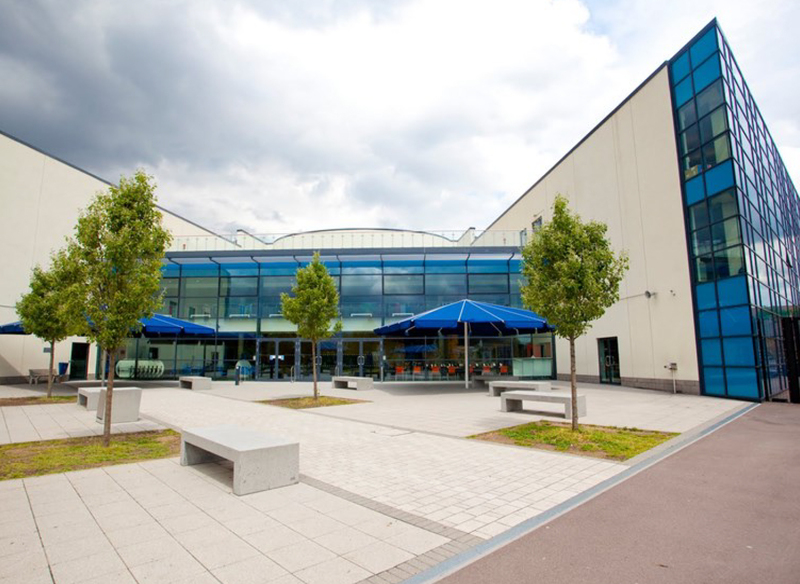 The “Petchey Way” mirrors the approach that KM Security Solutions has to providing licenced, well trained and motivated staff that are polite, wear clean, well – presented uniforms and always striving to better themselves within the job role that they are employed to deliver.